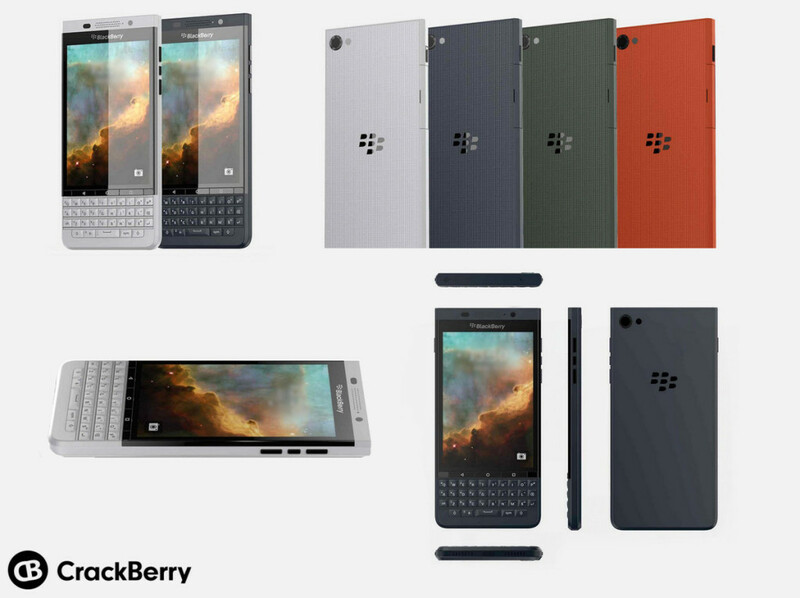 CrackBerry has obtained leaked photos about the “possible” next release from BlackBerry running Android, the Vienna. NOTE: Don’t forget to enter our Microsoft Band 2 Giveaway! The Vienna, reminds me of an expanded Q5 phone, though taller and slightly wider, and similar to it’s older sibling the Priv, it will be running Android. The Vienna could possibly come in 4 different colors. Other details about the device are merely speculation, but it also appears that the camera will not be as high end as the 18MP camera on the BlackBerry Priv. If this is the more affordable version, since the Priv sells unlocked at $699, the Vienna will have lower end specs. One interesting note is the keyboard appears to be similar to the Priv, as opposed to the BlackBerry Q5 (pictured below). The Vienna is an updated BlackBerry Q5? Hopefully, the keyboard maintains the trackpad feature since navigating this longer device would be awkward without it. 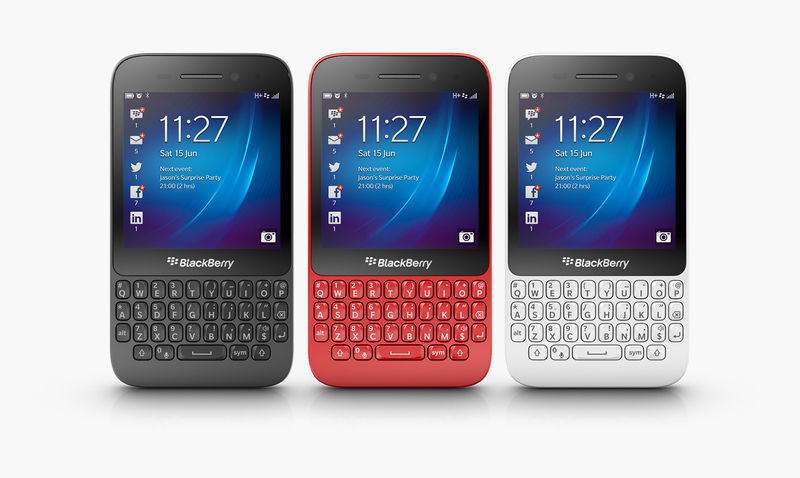 What do you think of the BlackBerry “Vienna”? Personally, I want a BlackBerry Passport running Android.